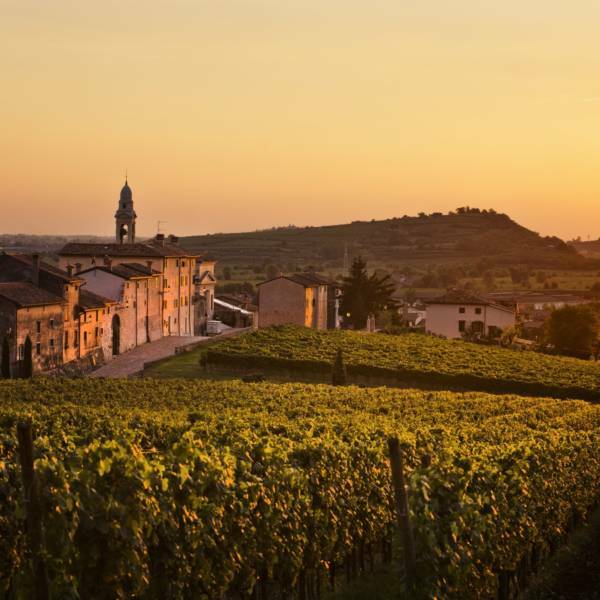 Italy is the common destination for a wine and food lovers and a wine and gourmet travel experience is one of the best ways to discover the true essence of this country. By combining years of experience, knowledge and contacts made during his career, Filippo Magnani and his team are able to offer you an authentic guided trip to Italy’s top vineyards and wineries, meeting some of the region’s premium producer, chefs and local people. This is a unique wine and food destination. 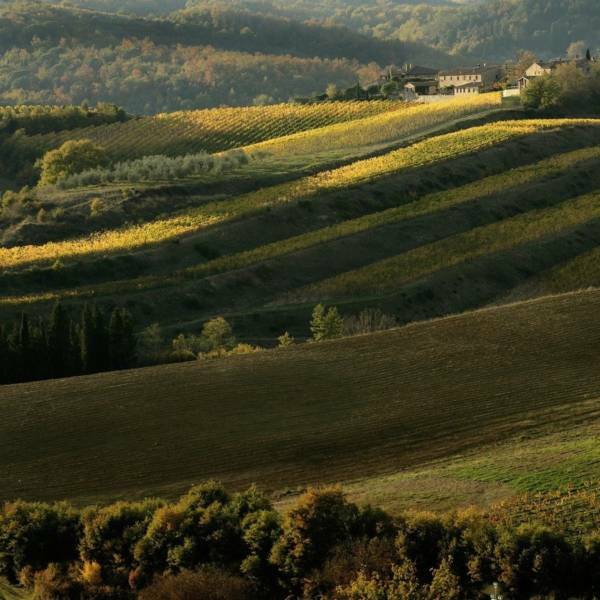 You will explore the finest Super Tuscans of Bolgheri, the jewels of Brunello di Montalcino, and the classics of Chianti Classico and Nobile di Montepulciano. Nowhere is this truer than in the area of food, and nowhere in Italy is the gastronomic variety that results more marked than in Tuscany. Each inspiring itinerary in Tuscany will give you privileged access to the region’s most prized wine estates, local, fine restaurants and other gastronomic production, ensuring learning through enjoyment. Some names of wineries in Tuscany: Ornellaia, Sassicaia, Tua Rita, Tignanello, Biondi Santi, Soldera, Casanova di Neri, Isole e Olena, Castello di Ama, Castello di Brolio, Castello di Monsanto, Capezzana, Antinori, Frescobaldi, Le Macchiole, Sesti, Col d’Orcia, Le Pupille. Piedmont (Piemonte) enjoys an unrivalled place among the world’s very finest wine regions. Here, the noble Nebbiolo grape achieves world class wines in the hills of Barolo and Barbaresco that cannot be matched in any other wine region. Those who prefer white wines will be able to indulge their palates with Arneis and Gavi. We must not forget Asti of course, which accompanies desserts. Food lovers will regale in Piedmont’s superb cuisine, which boasts a symphony of tastes, unique flavours and a rich culinary heritage. This is where the Slow Food movement started and it is the source for the celebrated white truffle. Some names of wineries in Piedmont: Giacomo Conterno, Conterno Fantino, Teresa Mascarello, Roagna, Elio Altare, Roberto Voerzio, Elio Grasso, Sandrone, Marchesi di Grésy, Giuseppe Cortese. Veneto is a large region in the North East of Italy. 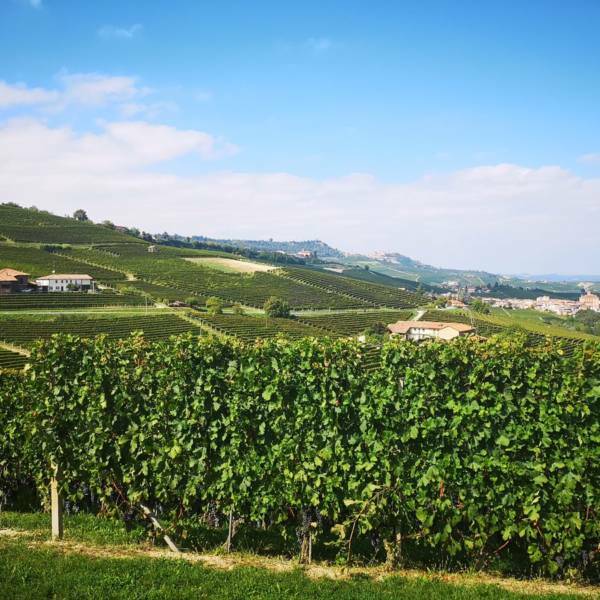 From high in the Dolomites to the shores of the Adriatic Sea, the Veneto is full of diverse wine styles from appealing Soave for the white, through to the power house red of Amarone and not forgetting the bubbles of Prosecco. Some names of wineries in Veneto: Allegrini, Bertani, Quintarelli, Dal Forno, Zyme, Pieropan, Inama. Bele Casel Prosecco, Sorelle Bronca Prosecco, Follador Prosecco. Located in the Lombardy region in the North-West part of the country, Franciacorta sits east of Milan, about halfway between Milan and Verona. This picturesque wine area, near the Lake Iseo, gives its name to the celebrated sparkling wines made there. 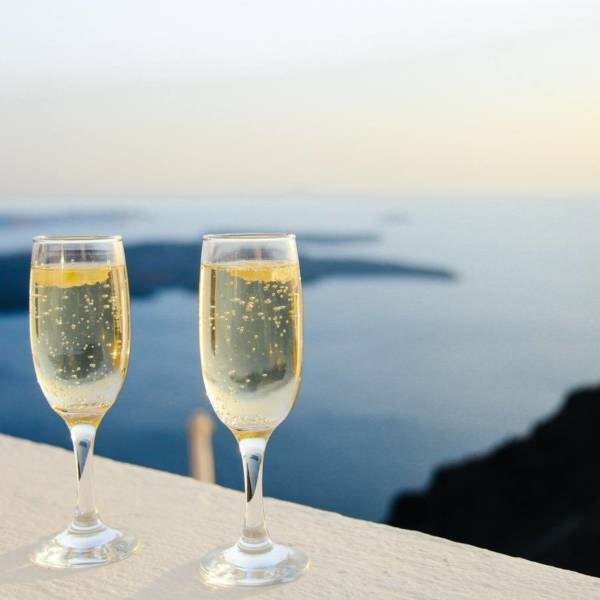 They are Italy’s answer to Champagne and known the world over by connoisseurs. Other wines to look out for in Lombardy are the Valtellina wines made from the iconic Nebbiolo red grape variety. Some names of wineries in Lombardy: Cà Del Bosco, Bellavista, Barone Pizzini, Arpepe, Nino Negri. A little more than an hour outside of Venice, Italy harbors a secret gem of a wine and culinary melting pot. 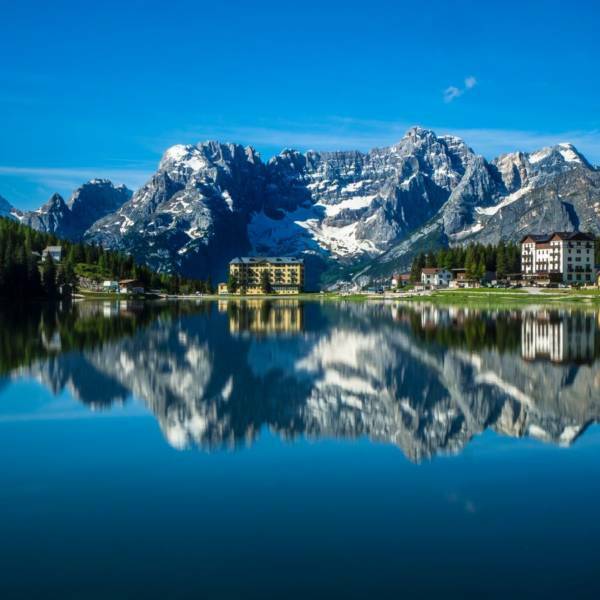 Bordered by Slovenia and Austria, Friuli Venezia Giulia is a fascinating blend of beauties making it a fantastic destination for exploring the rare and unexpected. With four distinctly different DOCG regions – Friuli Grave, Colli Orientali di Friuli, Collio and Carso – all within a reasonable distance of one another, there’s so much to experience. Home to some of Italy’s rarest white grapes, including we have Tocai Friulano, Ribolla Gialla, Verduzzo Friulano, Picolit. Some names of wineries in Friuli: Castello di Spessa, Villa Russiz, Venica & Venica, Vie di Romans, Gravner, Zidarich, Kante. 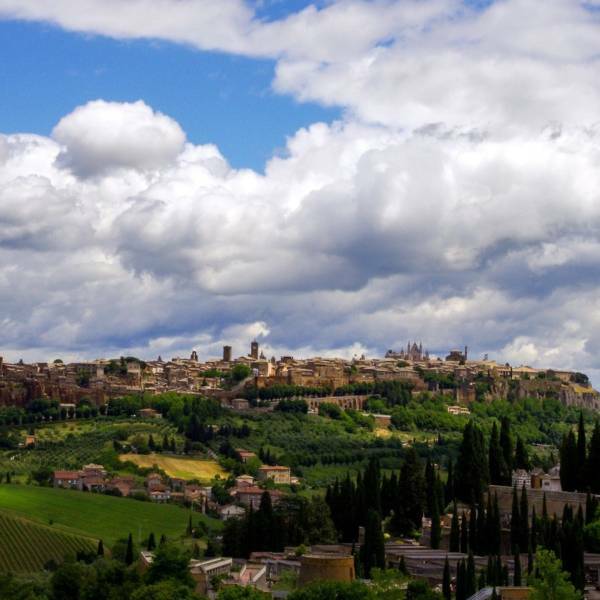 The famous white wine Orvieto and the evocative red wine Sagrantino di Montefalco are the two major vinous attractions of this central Italian region that entices tourists all year round. The eponymous Sagrantino is made from an indigenous grape variety which only grows in the hilltop village called Montefalco. Very close to Montefalco, the historical town of Orvieto sits on a volcanic bluff and is home to one of Italy’s most beautiful cathedrals. Some names of winerie in Umbria: Sergio Mottura, Palazzone, Castello della Sala, Falesco, Caprai, Paolo Bea, Antonelli. This southern Italian region encompasses the ruins of Pompei and Paestum, the sybaritic Amalfi Coast’s towns of Positano and Ravello, Mt. 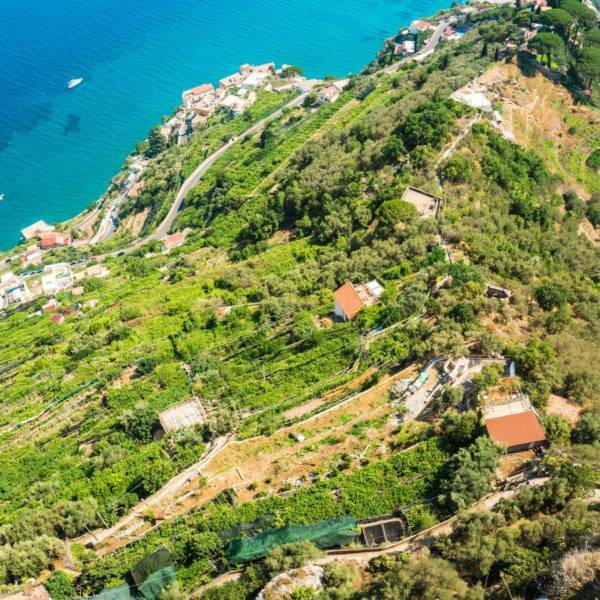 Vesuvius, Capri, and the fascinating city of Naples. It has long been a destination for lovers of food and wine. Campania, like many Italian regions, is home to an impressive array of grape varieties, some of which are found almost nowhere else on earth. The most common reds are Aglianico (used for Taurasi, one of Campania’s premier wines), Piedirosso, Pallagrello Nero and Casavecchia. The dominant whites are Fiano, Coda di Volpe, Greco di Tufo and Falanghina. Some names of wineries in Campania: Mastroberardino, Feudi di San Gregorio, Ciro Picariello, Guido Marsella, Maffini, Colli di Lapio, De Concilis, Montevetrano. It is known as the garden of Italy for its food, olive oil and wine production. 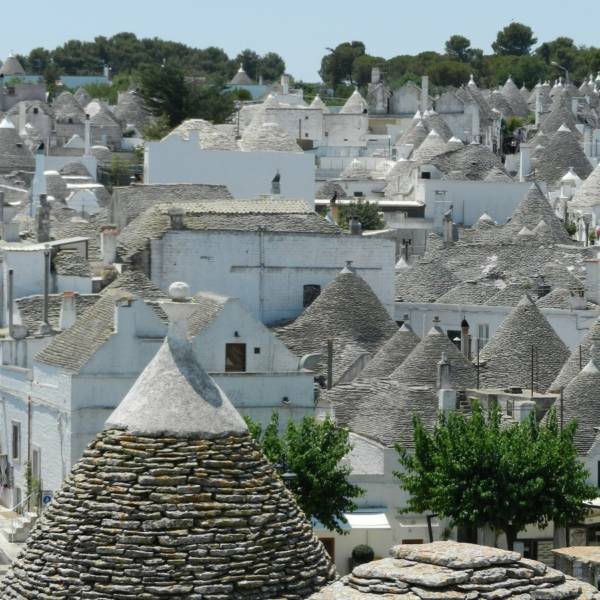 Puglia boasts stunning countrysides, spectacular historical architecture, miles and miles of beaches and delicious Mediterranean fare. Just like the famous white-washed Trulli houses, there are picturesque fishing ports and historic hill-towns that are more often associated with Greece. Puglia is primarily a red wine region and its production relies on meaty grapes such as Montepulciano, Bombino Nero, Malvasia Nera, Negroamaro and Primitivo (a genetic twin to California’s Zinfandel). It is also the Italian region most closely associated with excellent rosé production. Some name of wineries in Puglia: Gianfranco Fino, Attanasio, I Pastini, Varvaglione, Leone de Castris. The biggest island of the Mediterranean has a very special charm, with a majestic landscape dominated by mountains and not least Etna, the volcano. On top of those wonders, Sicily makes fantastic wines from native and international grapes. It produces everything from full-bodied reds to vibrant, mineral-driven whites. Nero d’Avola, Nerello Mascalese, Frappato, Perricone, Nerello Cappuccio, Pignatello, Ansonica, Carricante, Grillo and Cattarratto are among the main grape varieties of the region. 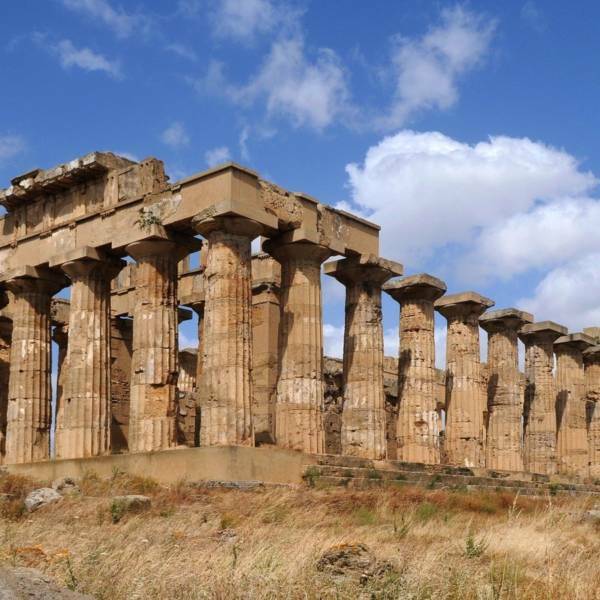 Sicilian white, red, sweet and fortified wines tell a story that begins with the early Greeks who found here the perfect land for growing grapes. Some names of wineries in Sicily: Benanti, Le Due Terre, Passopisciaro, Marco de Bartoli Marsala, Cantine Florio, Duca di Salapatura, Tasca d’Almerita. Alto Adige is one of the smallest winegrowing regions in Italy, yet one of the leading premium wine regions of the country. Between an Alpine and Mediterranean climate, its winemaking area comprises just 5,400ha of vineyards. 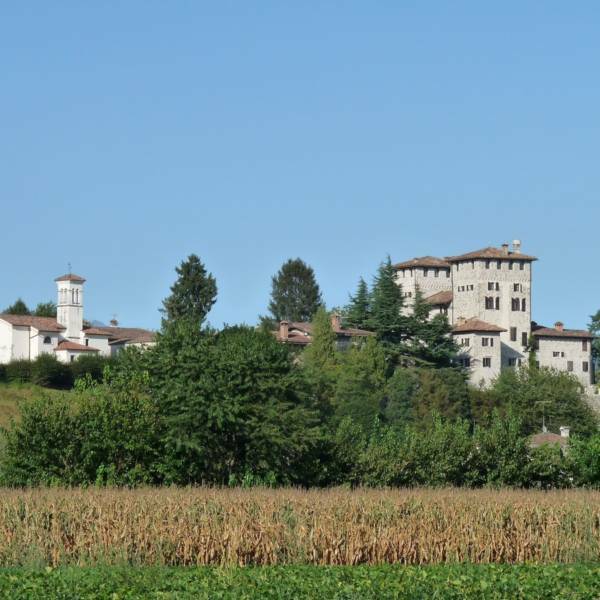 The winery estates here are commonly called “Schloss” which is the German word for castle or chateau.Wines from Trentino-Alto Adige bear all the marks of a region with a cultural and political past as dramatic and complex as its topography. While Germanic varieties such as Muller-Thurgau, Sylvaner and Gewürztraminer reign supreme in some of the region’s vineyards, in others the local Schiava, Nosiola and Lagrein grape holds sway, alongside increasing quantities of Pinot Grigio, Chardonnay, Pinot Noir, Pinot Bianco and Sauvignon Blanc. Some names of wineries in Trentino Alto Adige: Cantina Ferrari, Elisabetta Foradori, Alois Lageder, Franz Hass, Terlaner. Emilia-Romagna’s wine production is divided evenly between whites and reds, the dominant vine varieties being Malvasia and Lambrusco (both in their various forms), Trebbiano, Barbera, Bonarda and of course Sangiovese. High quality wines can now be found which offer excellent value and partner well with a range of food, particularly the local cuisine. 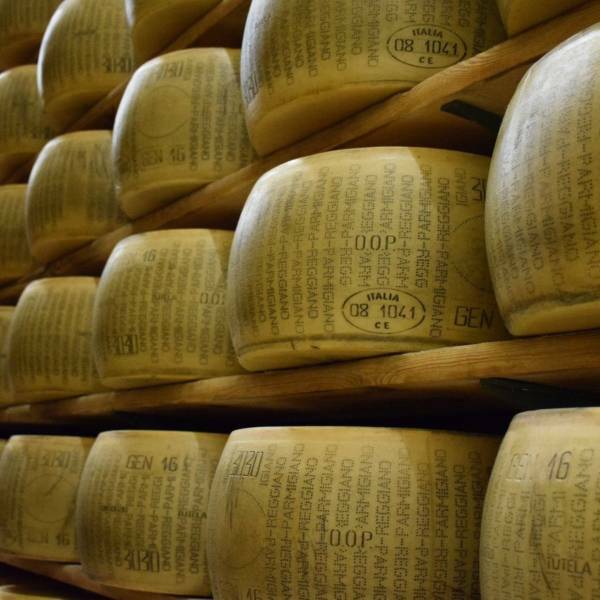 It would be sacrilegious to visit Bologna, Parma or Modena and not take in the gourmet foods for which this region has become world renowned. The Parmesan cheese, Balsamic Vinegar and Parma Ham tour is the most comprehensive food experience that represents the heart of Italian Cuisine. Some names of wineries in Emilia Romagna: La Stoppa, Monte delle Vigne Lambrusco, Umberto Cesari. 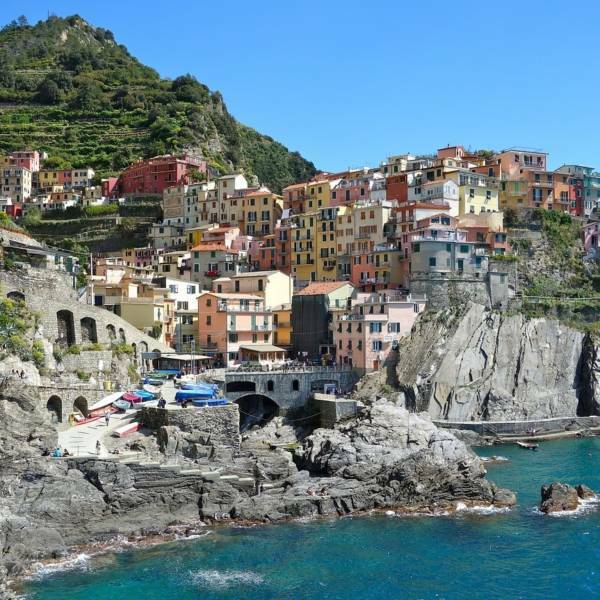 An enchanting mix of coastal and cliff top villages, stunning seascapes, and authentic cuisine, indigenous wines along the Italian Riviera. Liguria is all rustic charm and glamorous seaside retreats. Not to mention the local white wine Vermentino, which pairs so well with the local fish dishes. The dry-stone walls supporting the narrow terraces are the result of centuries of gruelling work and have led to UNESCO World Heritage recognition as an extraordinary cultural landscape resulting from man’s harmonious interaction with nature. 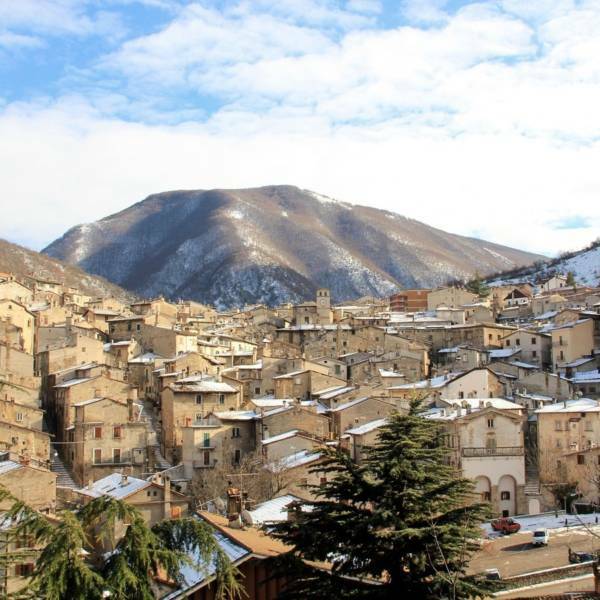 In Abruzzo and Le Marche, Italy shows an appealing, more rugged side than the polish of more famous tourist regions. The most exclusive is wine of Le Marche is Verdicchio dei Castelli di Jesi, often made in a fruity, elegant style and always with a certain body. Other great wines are the white Pecorino grape and of course the Montepulciano, which is blended with Sangiovese to make Rosso Piceno. Rosso Conero is a quality grape often used in splendid isolation and produced in the beautiful Natural Park of Monte Conero. Abruzzo is very much its own place when it comes to wine production and has a rich history of viticulture. 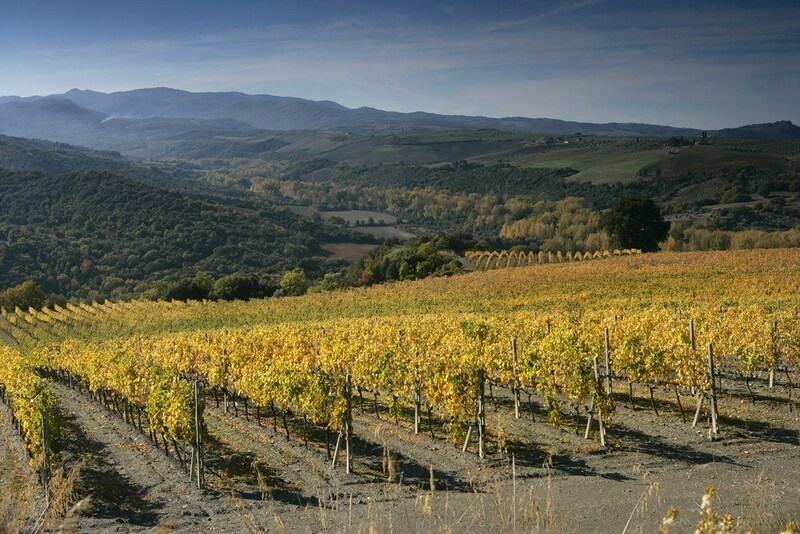 Today, the famed Montepulciano d’Abruzzo is perhaps the most famous and is quite distinct from the Sangiovese that typically is utilized in Tuscan Vino Nobile di Montepulciano. Rosé wine is produced in the western province of L’Aquila, as is a wine called Cerasuolo, which makes use of the region’s Montepulciano grape. Some names of wineries in Le Marche and Abruzzo: Umani Ronchi, Villa Bucci, San Lorenzo, Masciarelli, Valentini.